Winters has come and you are looking for Tussar Silk right ! 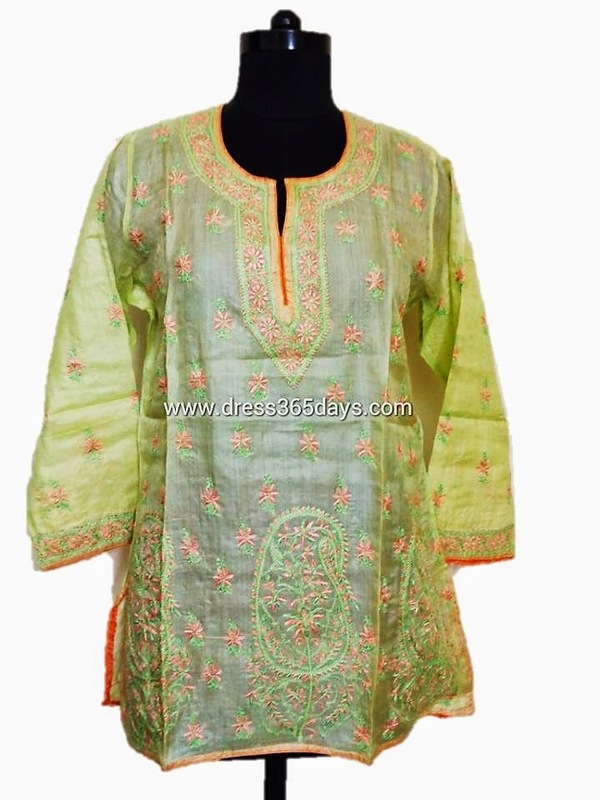 You are on the right website if you are looking for Tussar Silk Kurtis or Fabric in Chikankari Embroidery. 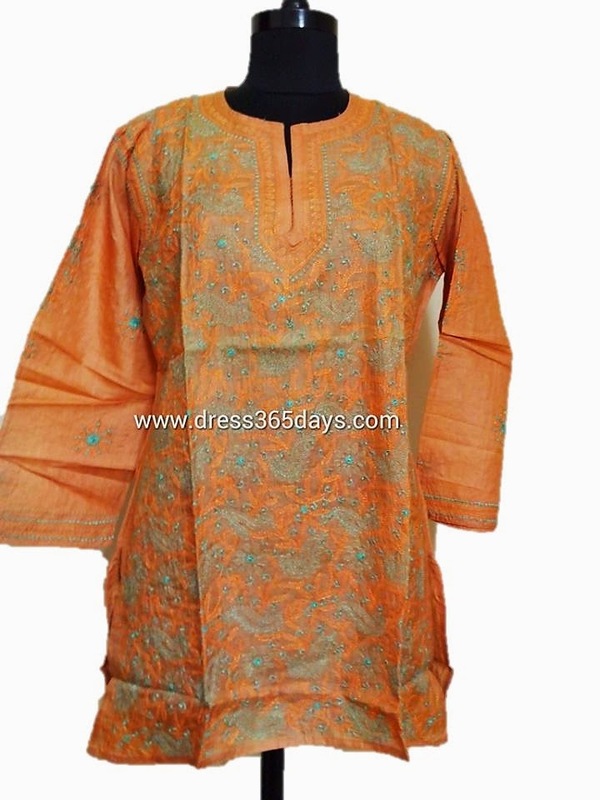 We have huge collection of Tussar Silk Kurtis and Fabric with Lucknow Chikan Embroidery. 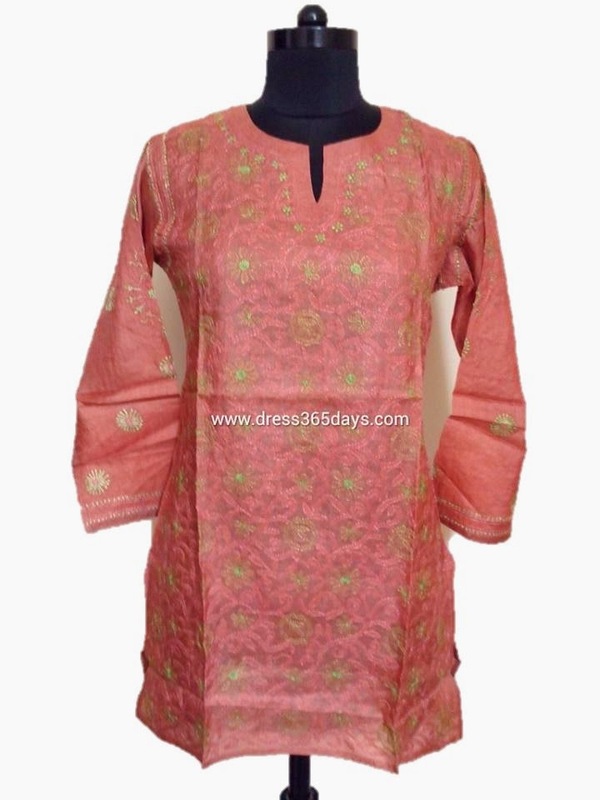 You can either check our online website dress365days or drop a mail to anchal@dress365days.com . We deliver our hand embroidered apparels all over the world. Just check our website and book online. 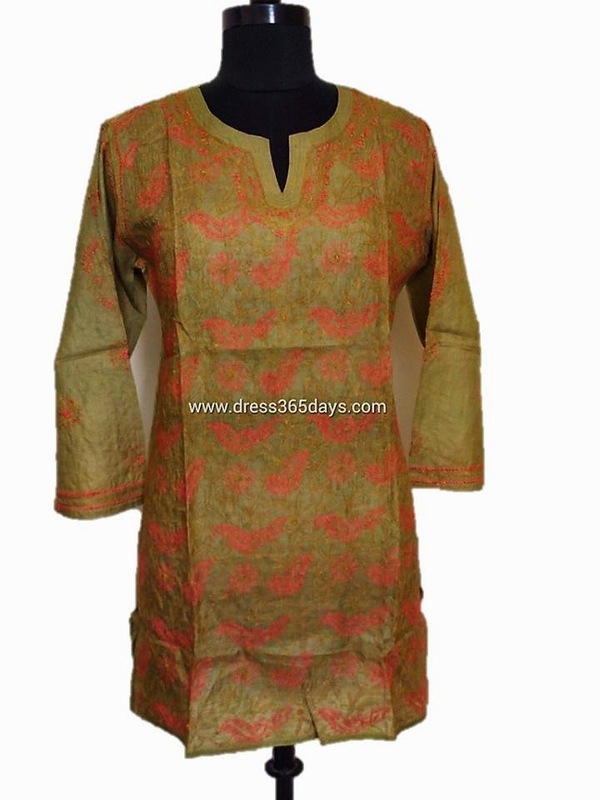 Below are some of the images of Tussar Silk Kurtis for your reference.